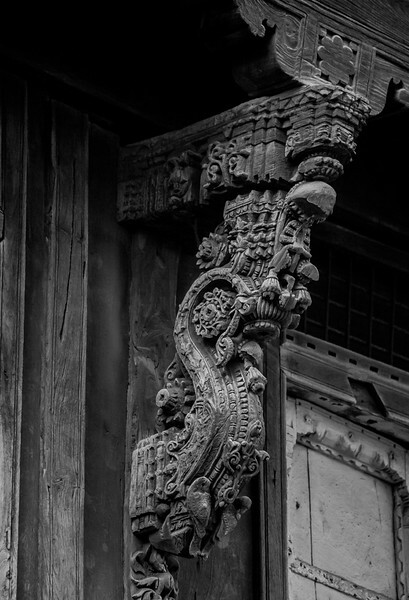 Intricate carvings are an integral part of the old architecture of Ahmedabad. 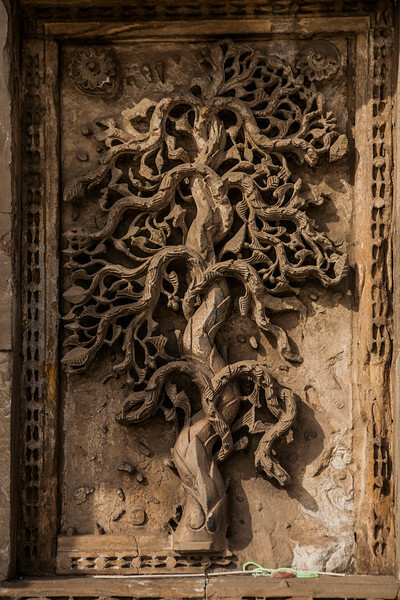 This is the symbol of the tree of life seen at Jami Masjid. 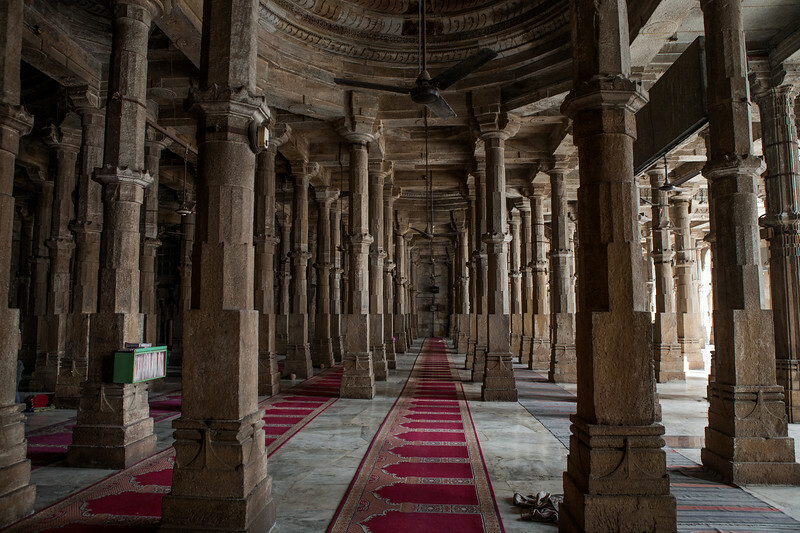 The heritage walk of Ahmedabad ends at Jami Masjid, the oldest mosque in the city of Ahmedabad in Gujarat. 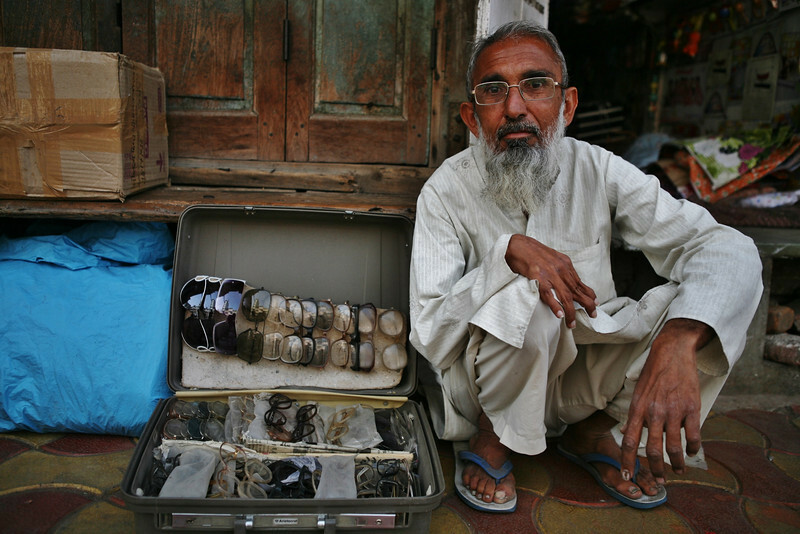 We saw him near Jami Masjid selling new and old used spectacles. 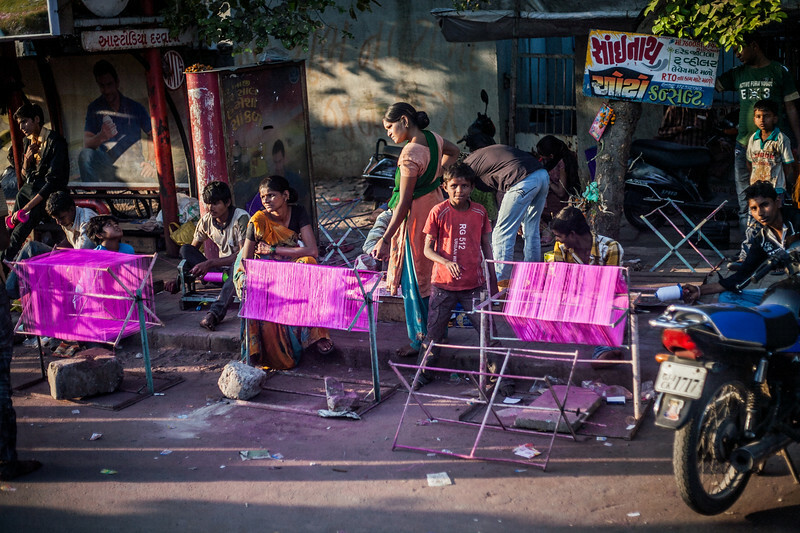 Recycling is very common even in big cities and many poor people can save money by opting for them. 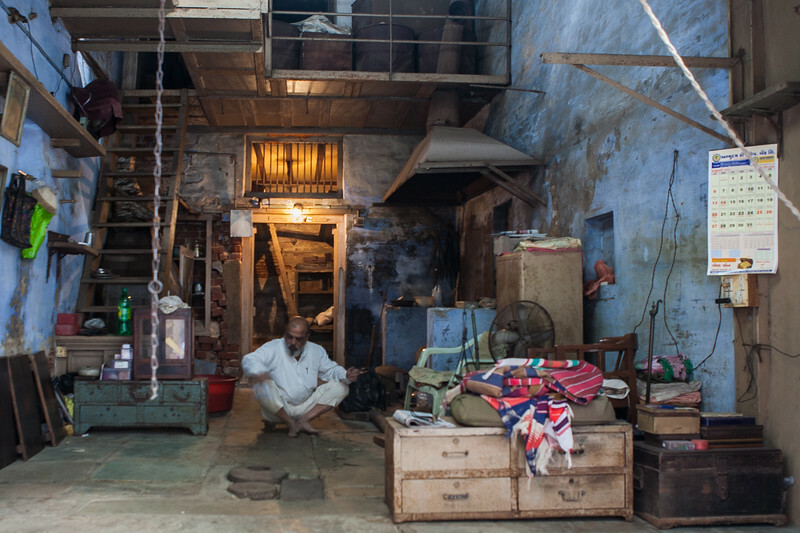 A metal works shop in the old parts of Ahmedabad looks like it belongs to a bygone era. 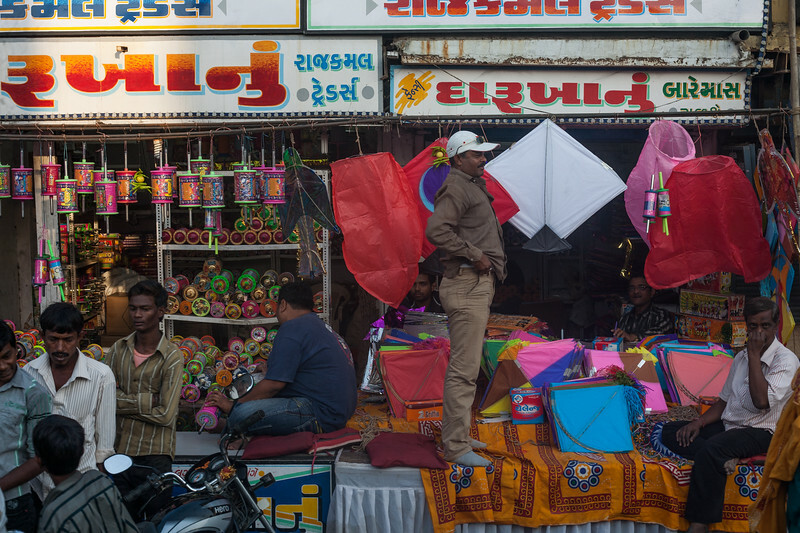 We saw this and several other shops like this one on the heritage tour of Ahmedabad. 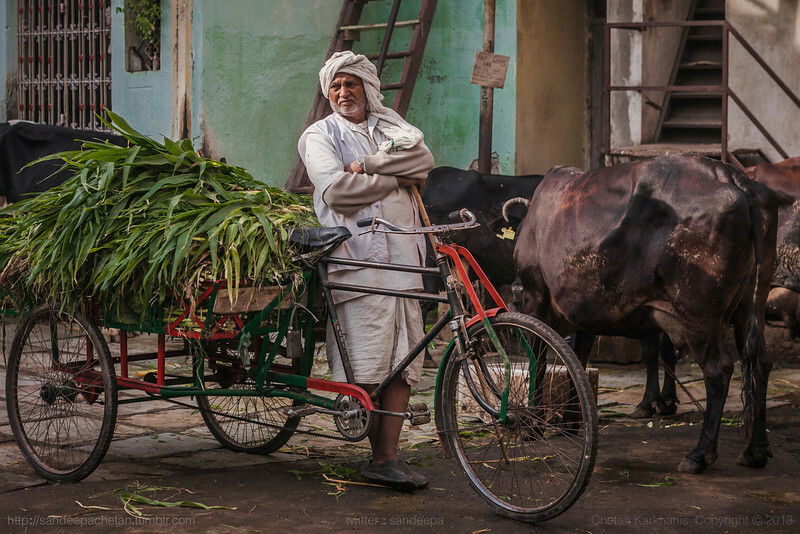 He delivers fodder for the cows to the households that have subscribed to his services! 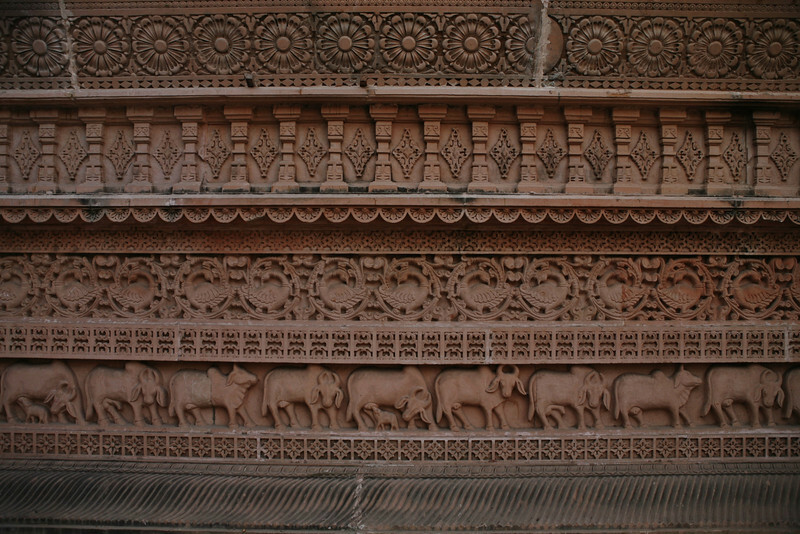 Cows are considered pious in the Hindu religion. 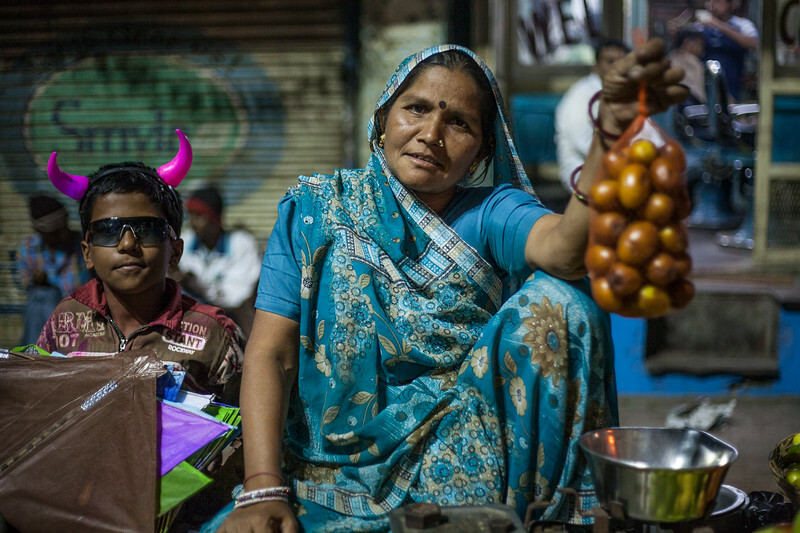 Across India, they are worshipped by many. 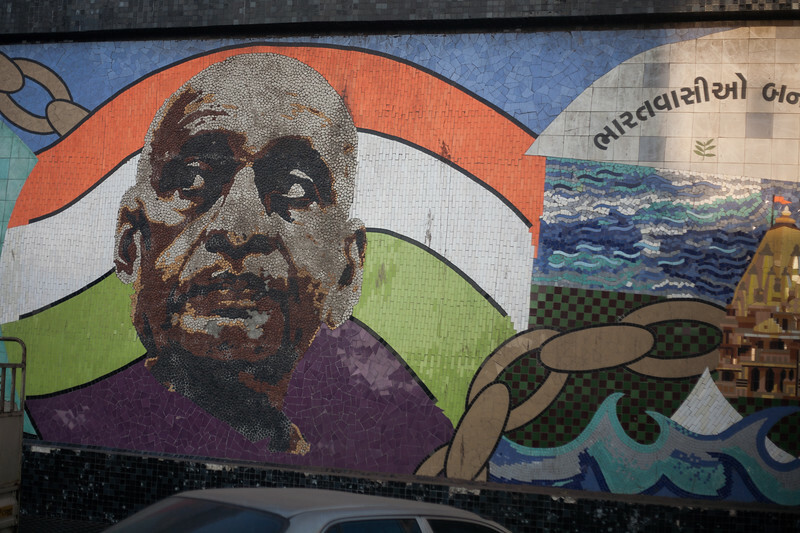 This is especially seen in Gujarat. 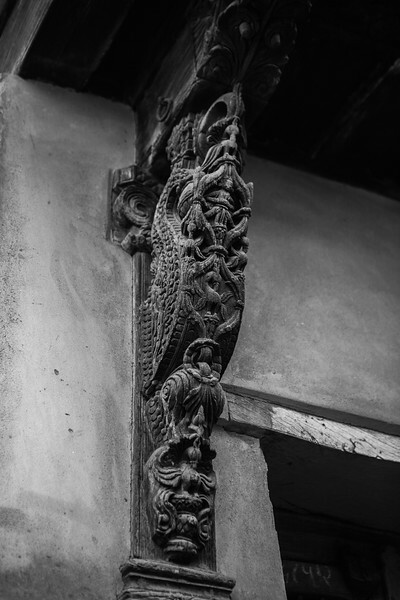 This bracket in the shape of an elephant's trunk is part of a house visited during the Ahmedabad heritage walk. 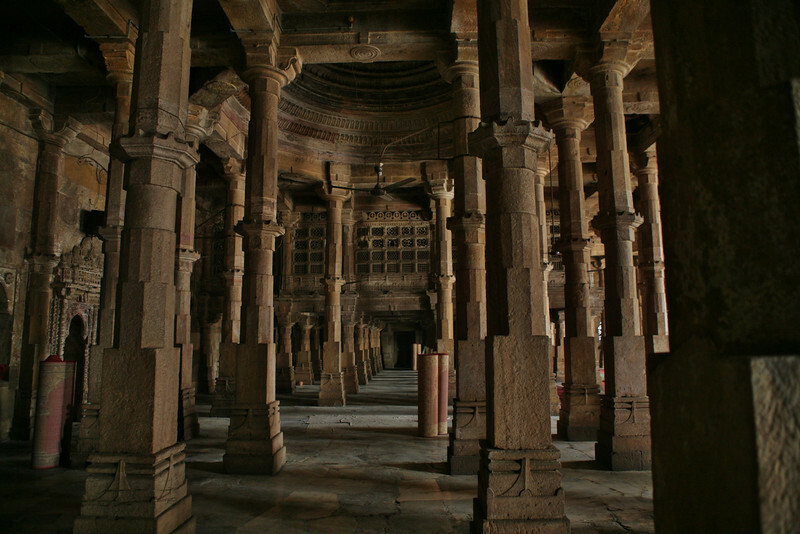 The heritage walk of Ahmedabad introduces us to the various aspects of Hindu, Jain and Islamic architecture. 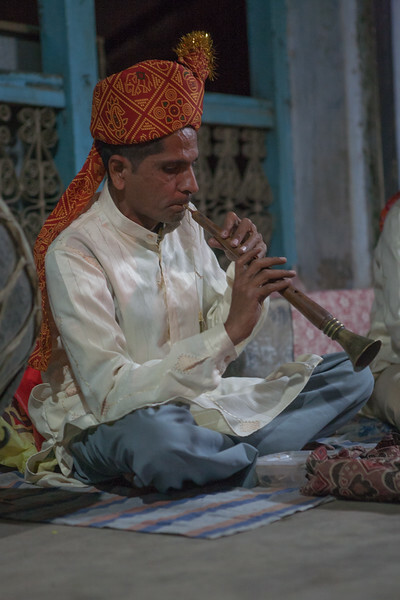 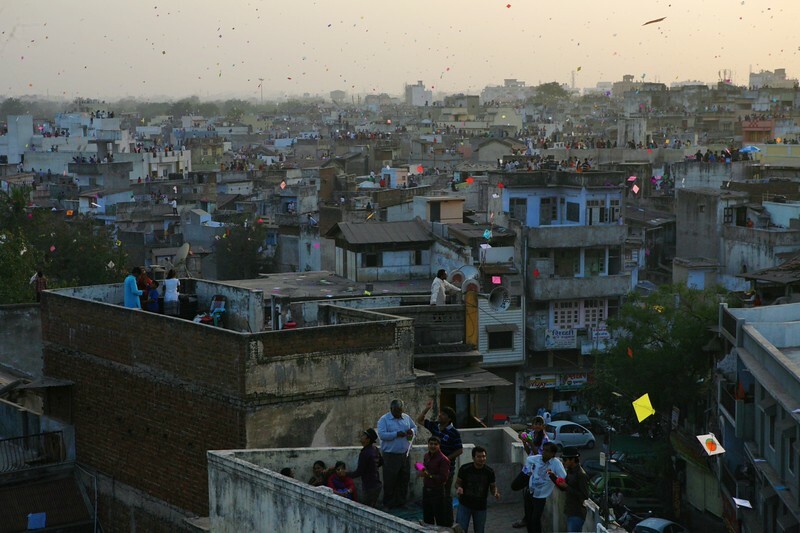 These communities are all part of the old city of Ahmedabad. 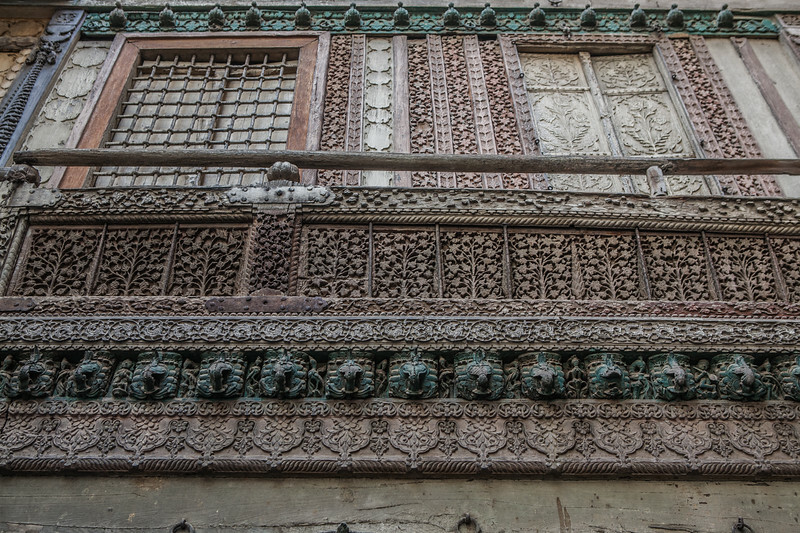 Intricate designs depicting motifs of these religions were an integral part of the old architecture. 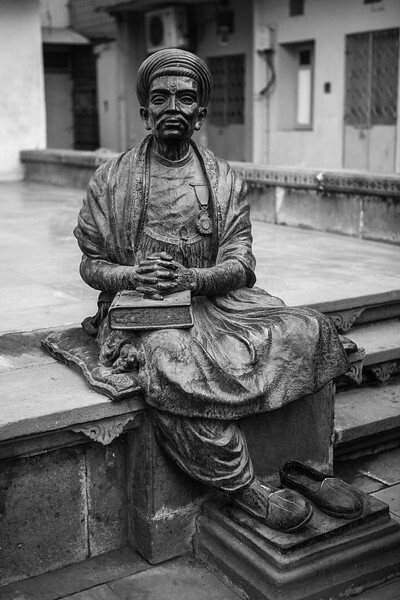 This is the statue of the famous Gujarati poet named Dalpatram who stayed in the old Khadia area of Ahmedabad, Gujarat. 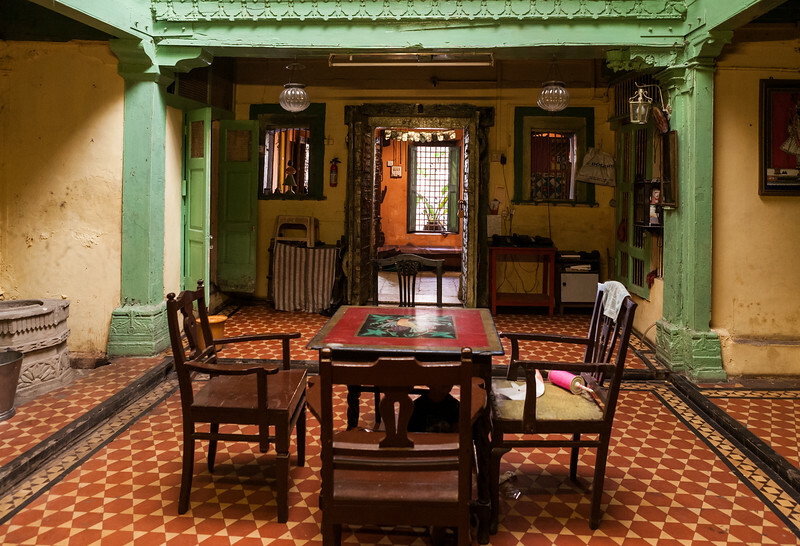 A visit to his house is part of the heritage walk organised by the Ahmedabad municipal corporation. 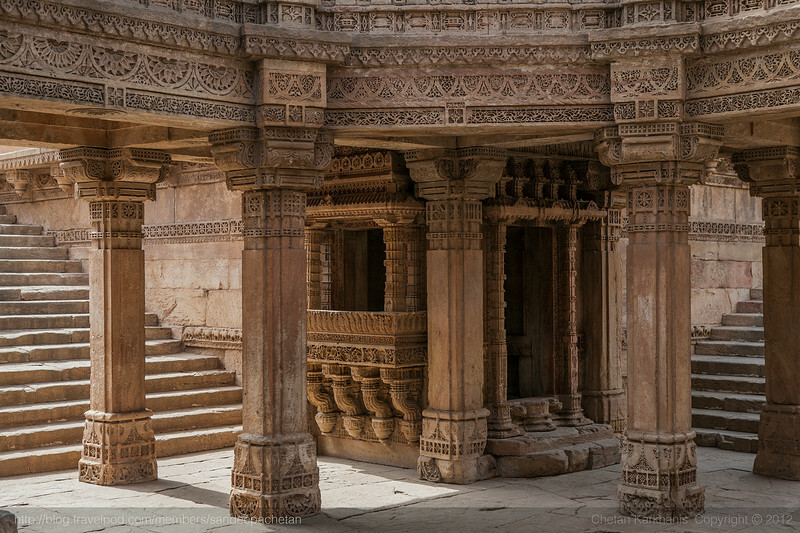 The Swaminarayan temple in Ahmedabad, Gujarat has a sprawling campus and the structure has walls filled with delicate carvings of Hindu symbols. 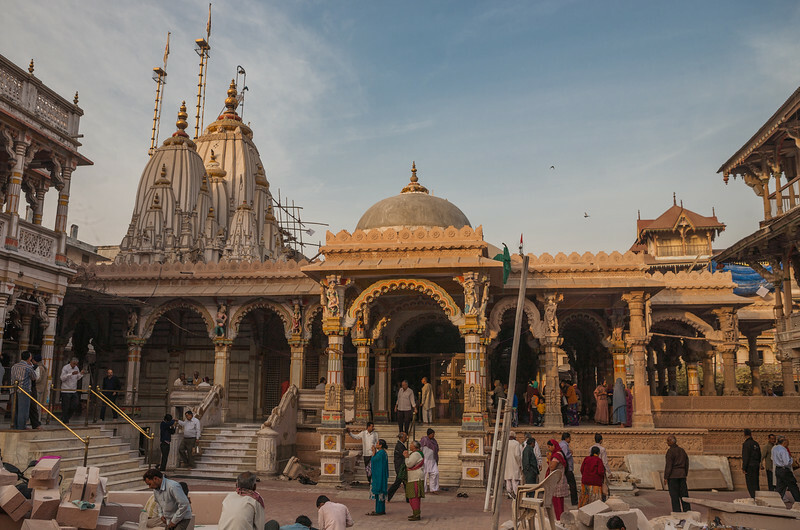 The heritage walk of Ahmedabad starts early morning at this temple. 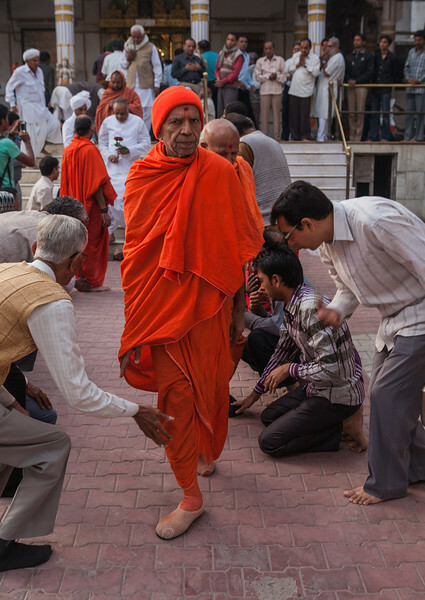 Devotees at the Swaminarayan temple offer their morning prayers. 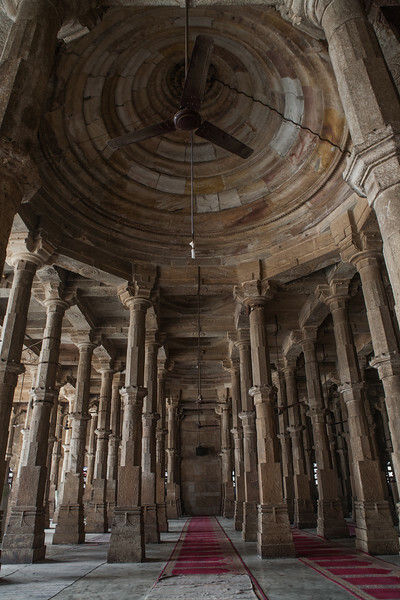 The heritage walk of the Ahmedabad municipal corporation starts at this temple. 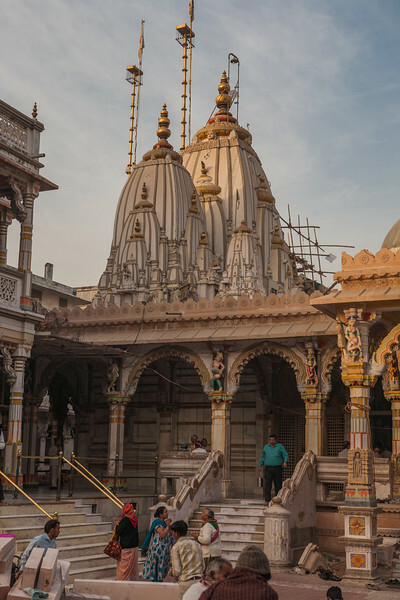 A heritage walk organised by the Ahmedabad municipal corporation starts at 7 AM at the Swaminarayan temple in the old city area of Ahmedabad, Gujarat. 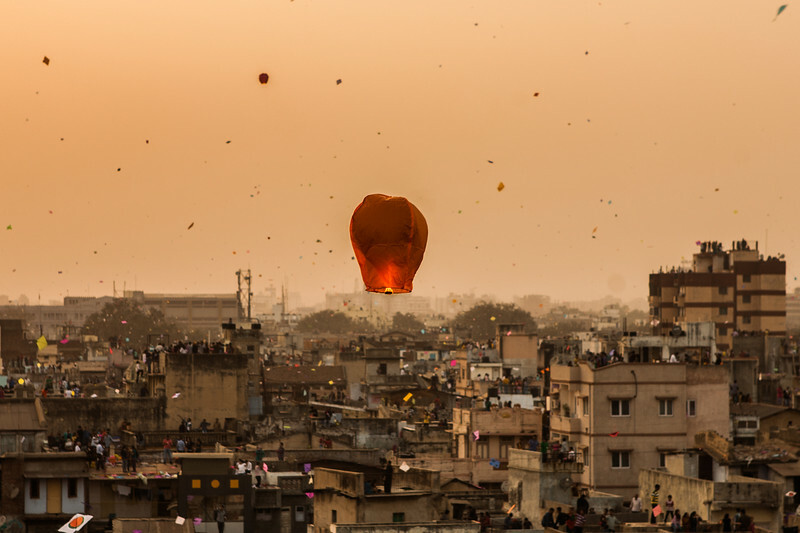 As the sun sets on the day of Uttarayan or Makar Sankranti, the kite flying ends and the people of Ahmedabad release lanterns into the sky. 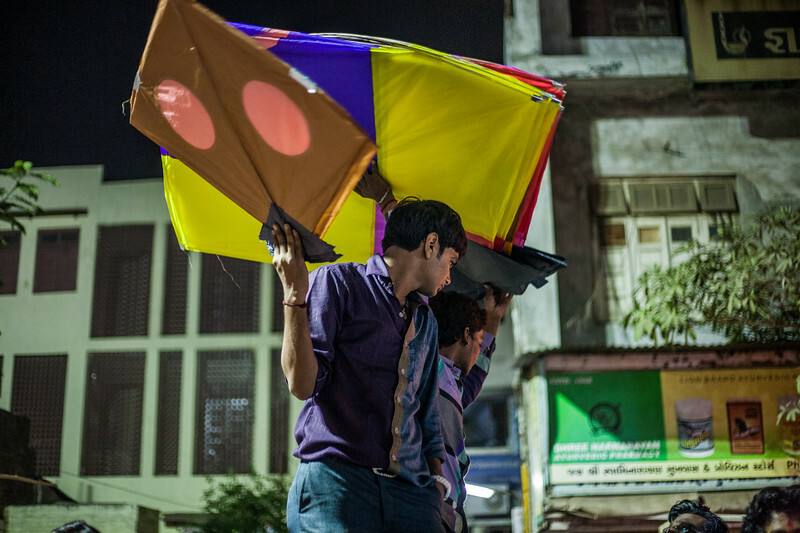 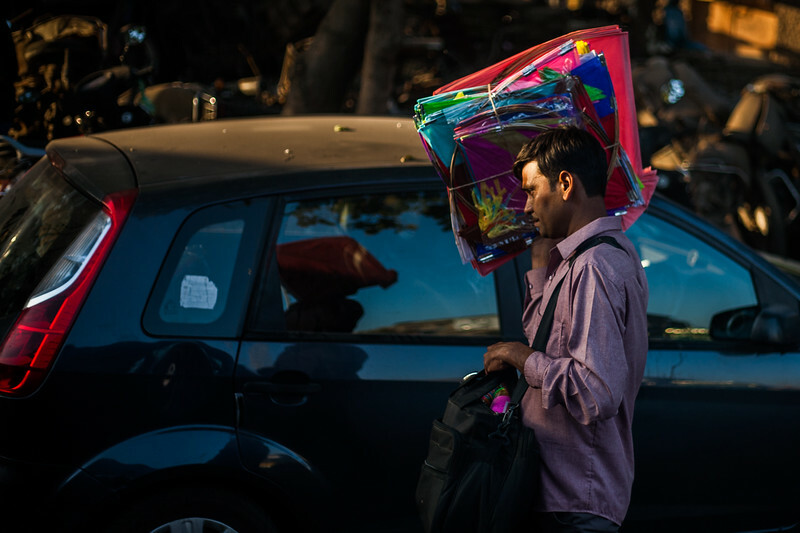 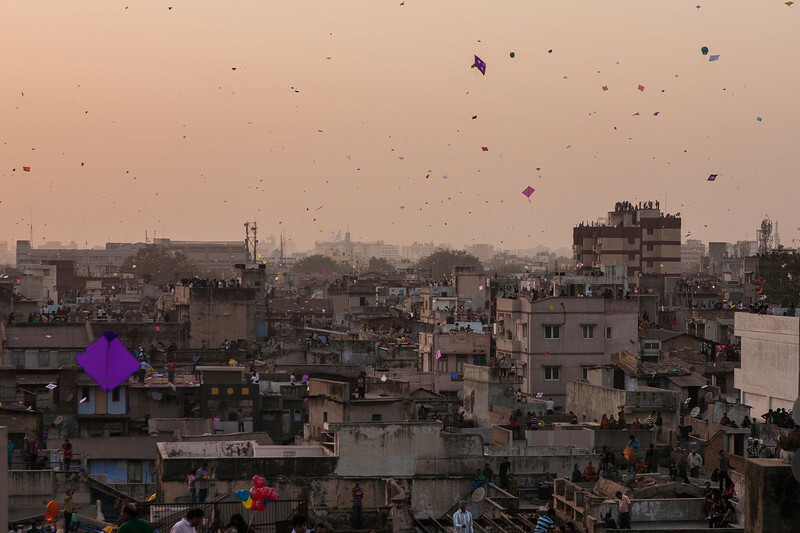 Kites fill the sky of Ahmedabad on the occasion of Makar Sankranti or Uttarayan, the Indian Hindu festival of flying kites. 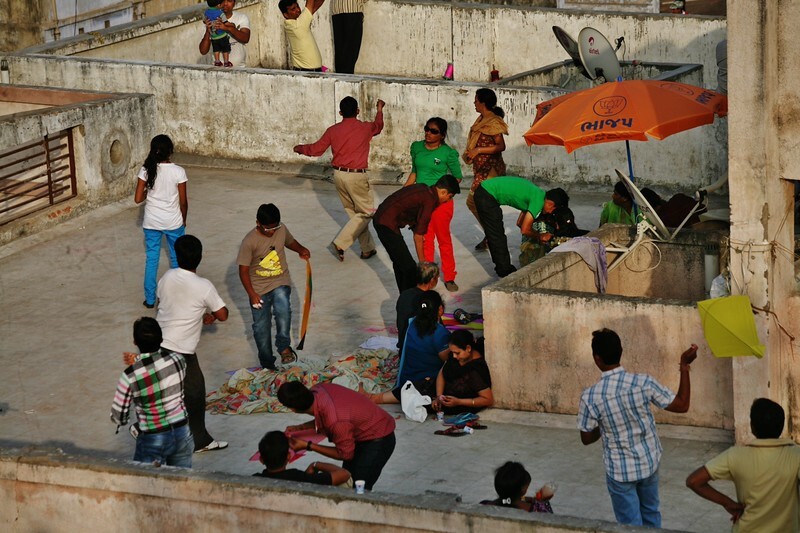 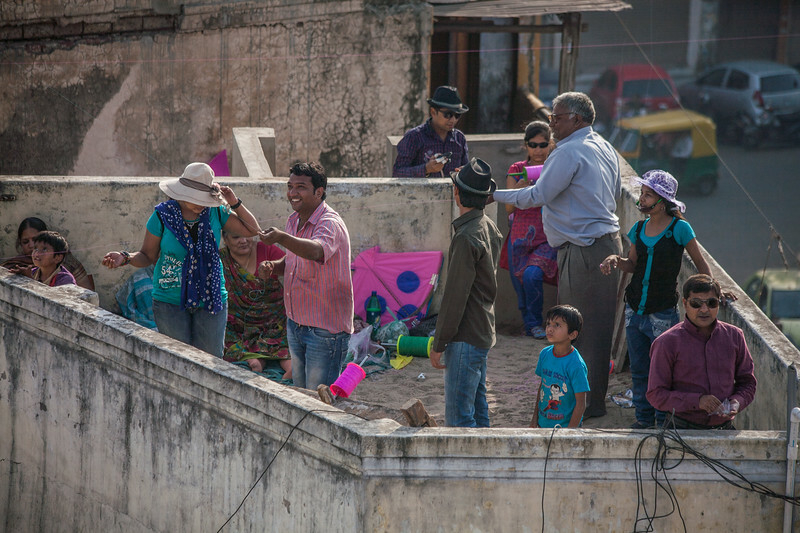 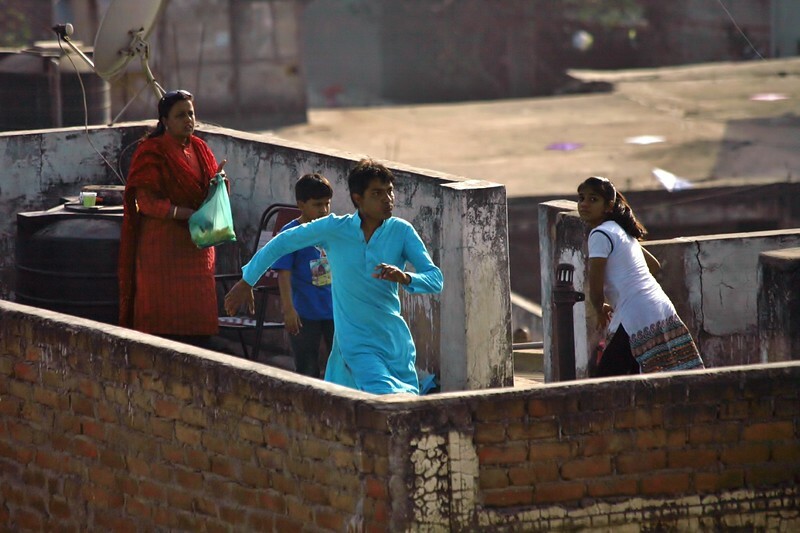 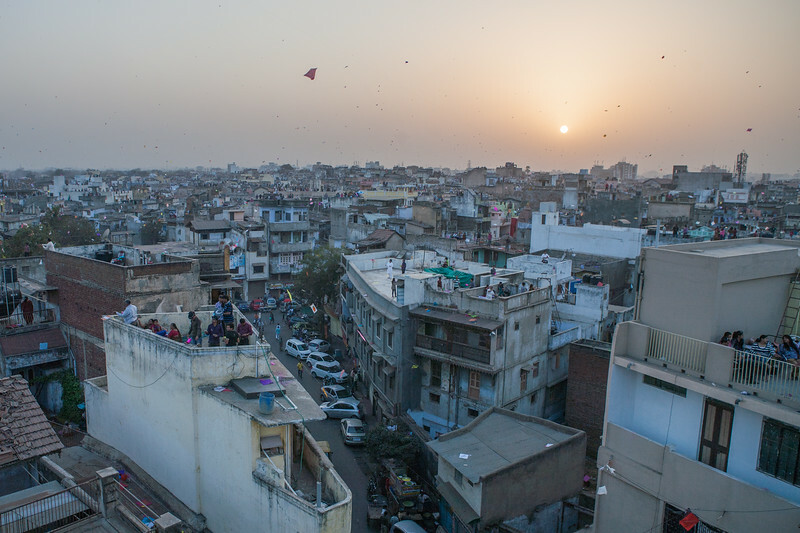 People gather on rooftops in Ahmedabad, Gujarat on the morning of the Makar Sankranti (Uttarayan) day and set themselves up for a day of kite flying frenzy. 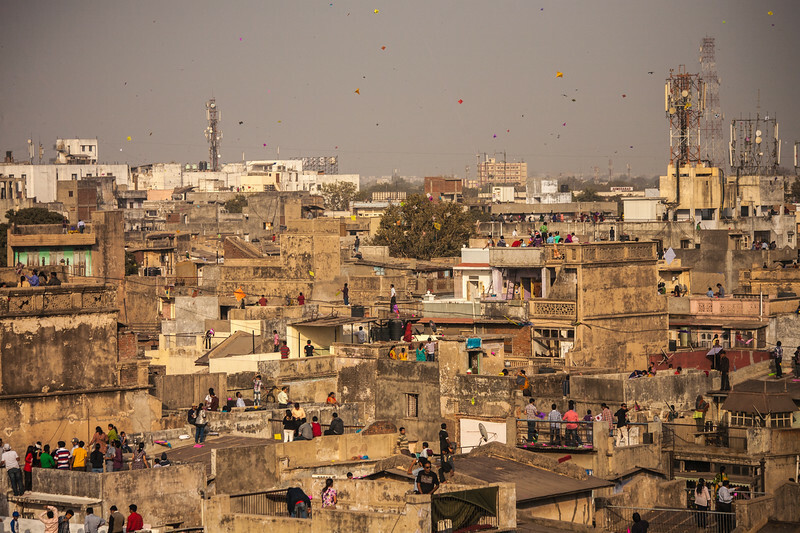 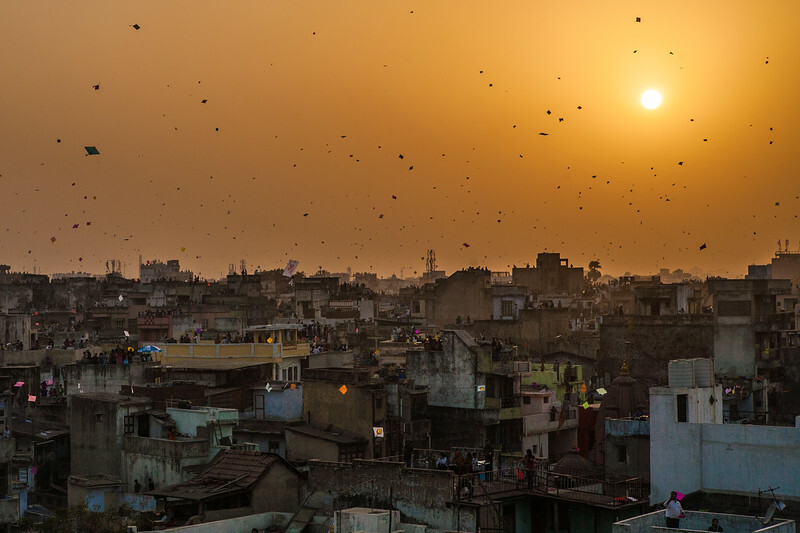 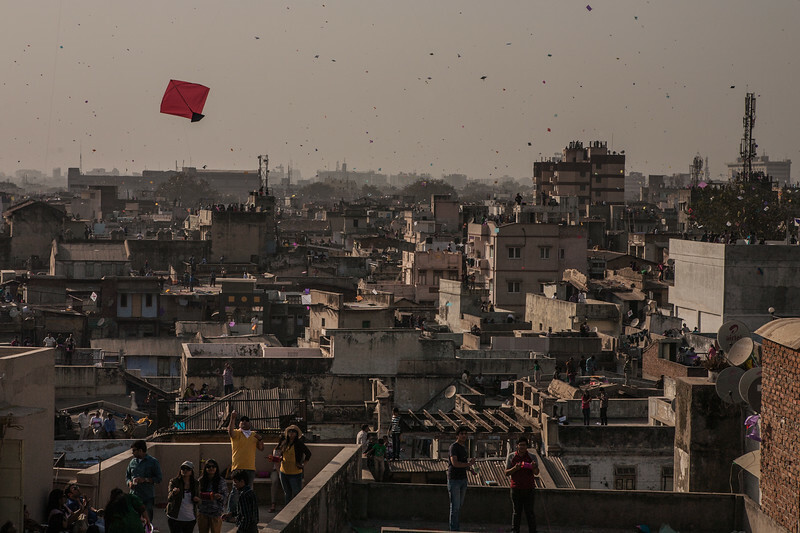 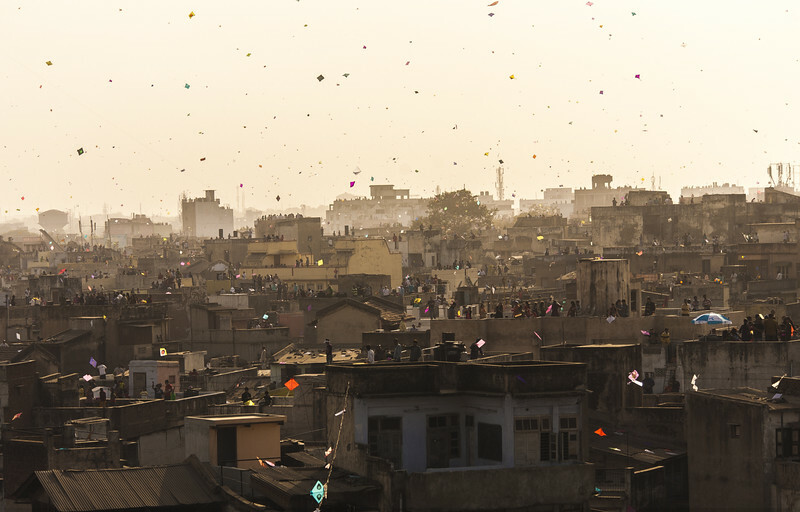 Kites cover the sky as the entire city gets on the rooftops in the old parts of Ahmedabad, a bustling city in Gujarat, India. 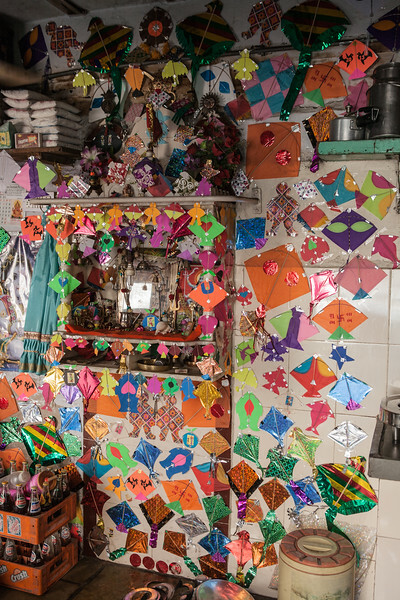 Makar Sankranti, also known as Uttarayan is a major Hindu festival in this part of India. 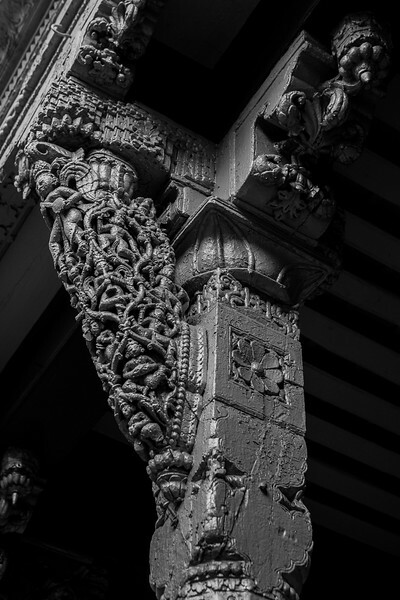 Beautiful interiors of the Jethabhai haveli in Ahmedabad which have been restored by its owner Rahil Patel, keeping its heritage value intact. 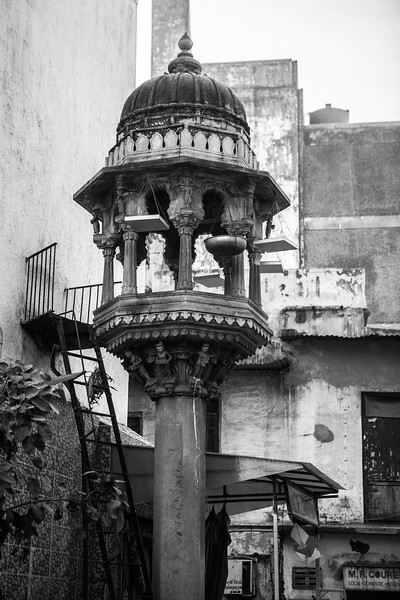 Visit to a heritage "haveli"
Jethabhai haveli is a beautiful heritage home in one of the tiny bylanes of Ahmedabad's Khadia area. 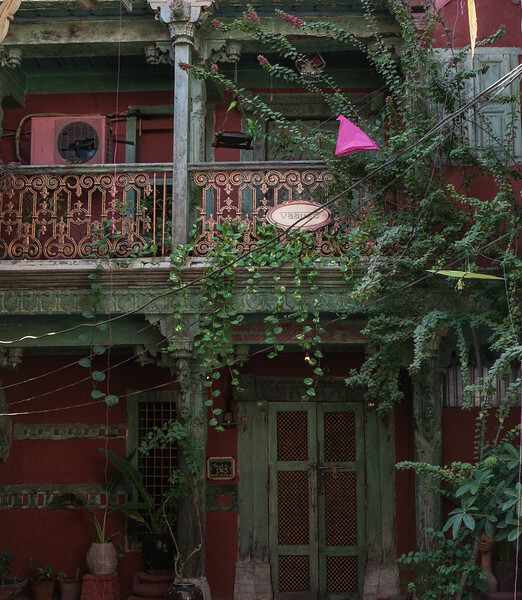 Rahil Patel, the owner of this haveli has developed a small toy museum inside. 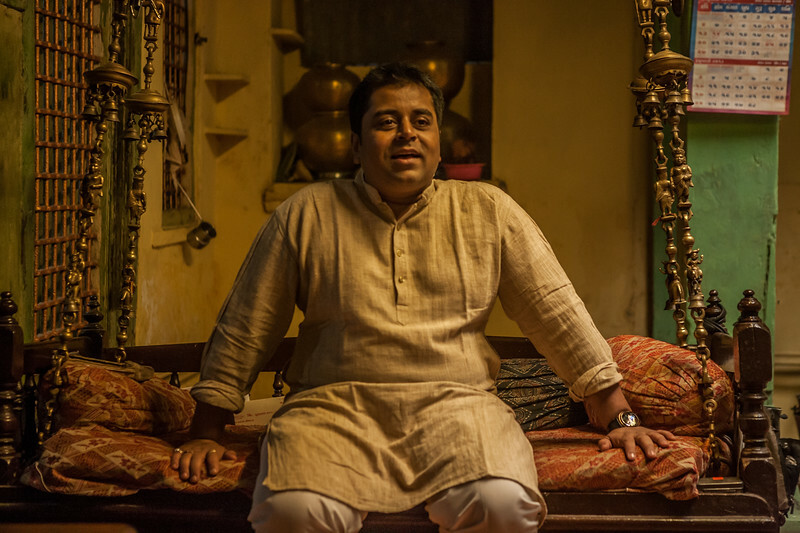 He also runs a foundation called "Vaarso" which translates to heritage. 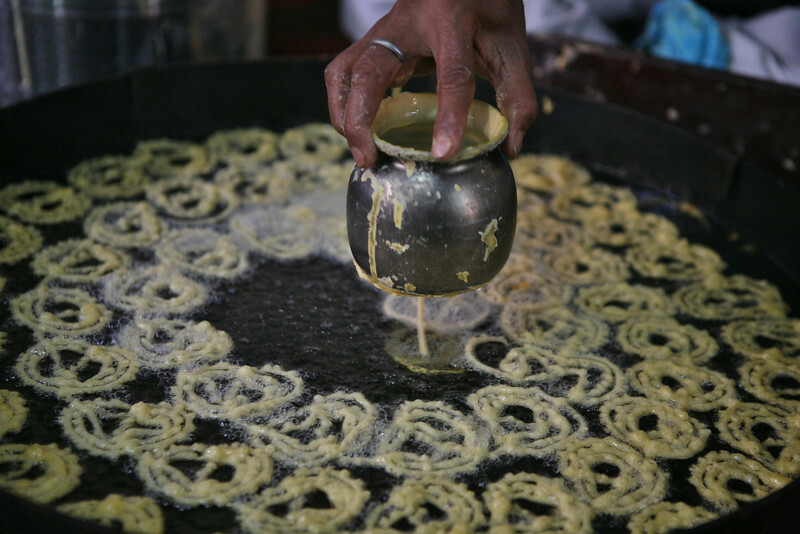 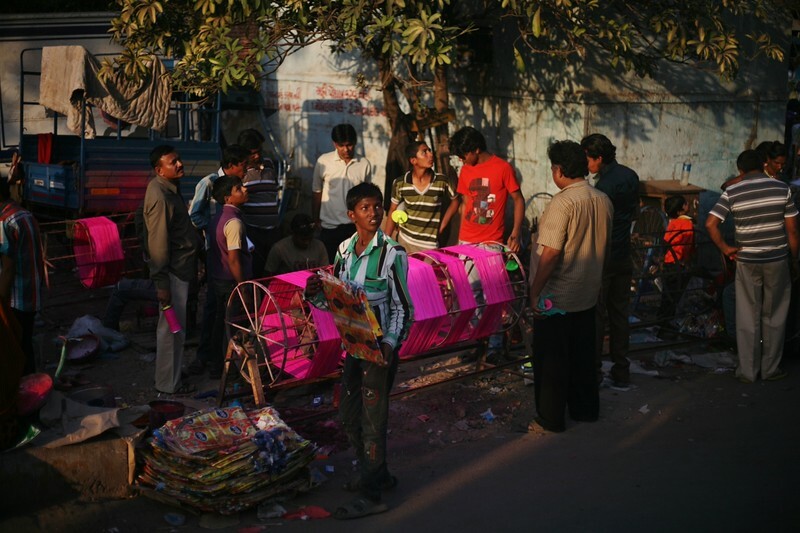 Jalebee being prepared at the oldest jalebee shop in Ahmedabad on the occasion of Makar Sankranti, the kite flying festival. 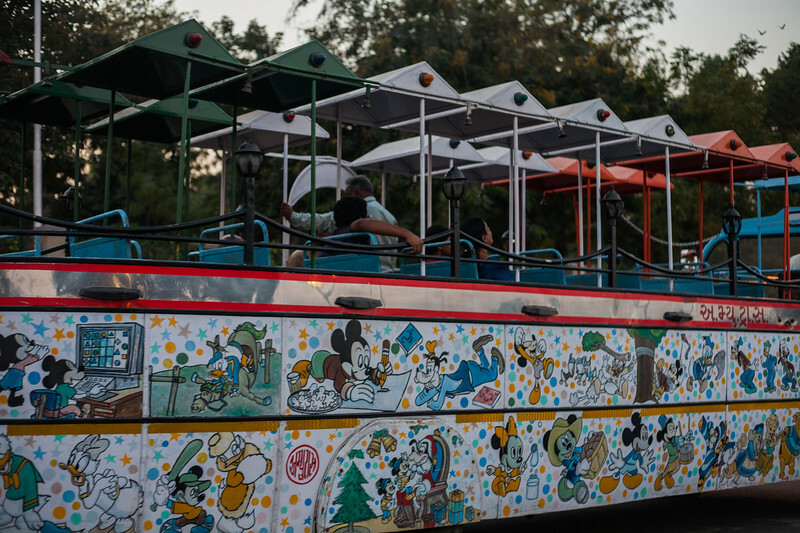 A colourful bus takes tourists, especially children on a round of the famous Kankaria lake in Ahmedabad, Gujarat. 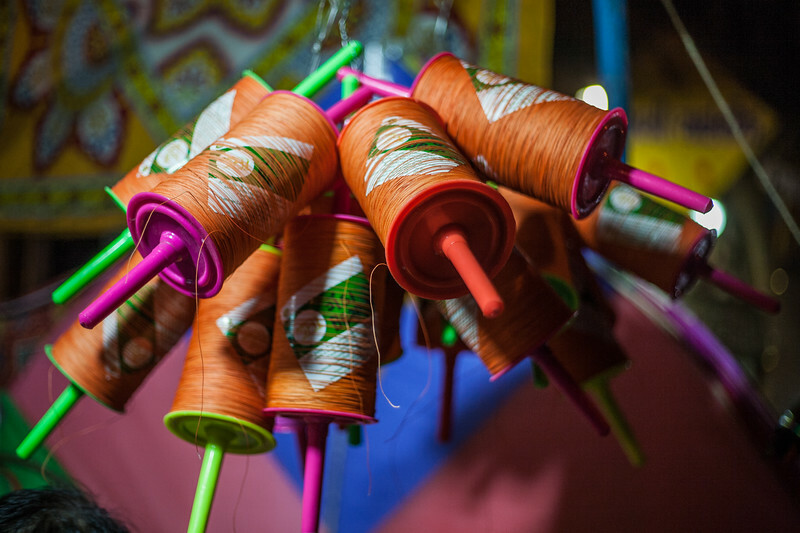 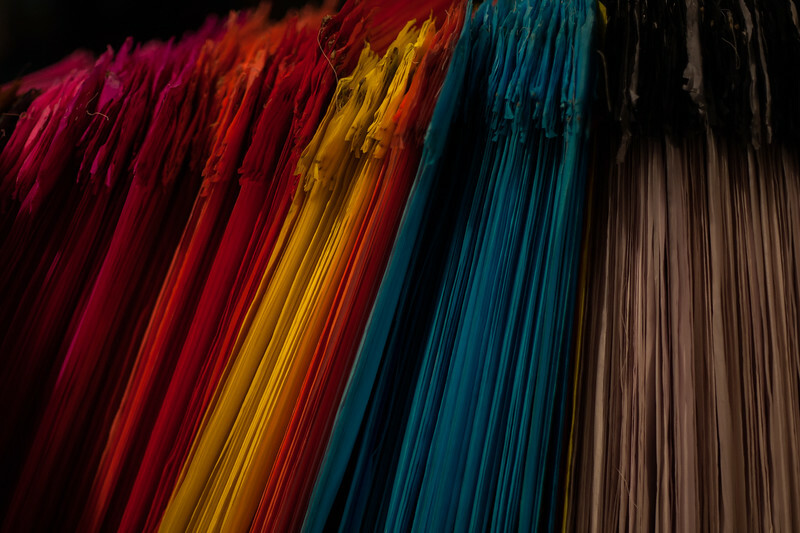 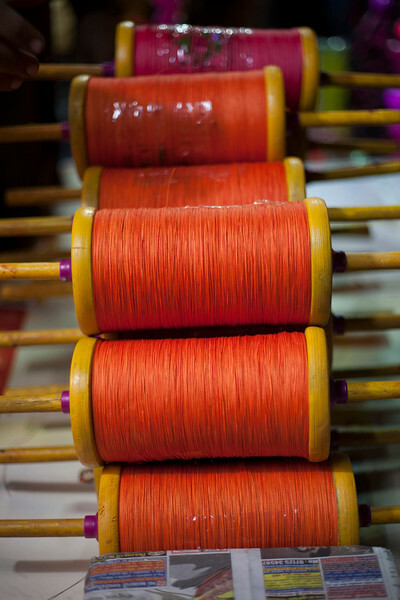 Spindles making manjha - the thread used to fly the kites line the streets of Ahmedabad in Gujarat, India on the occasion of the festival of Makar Sankranti. 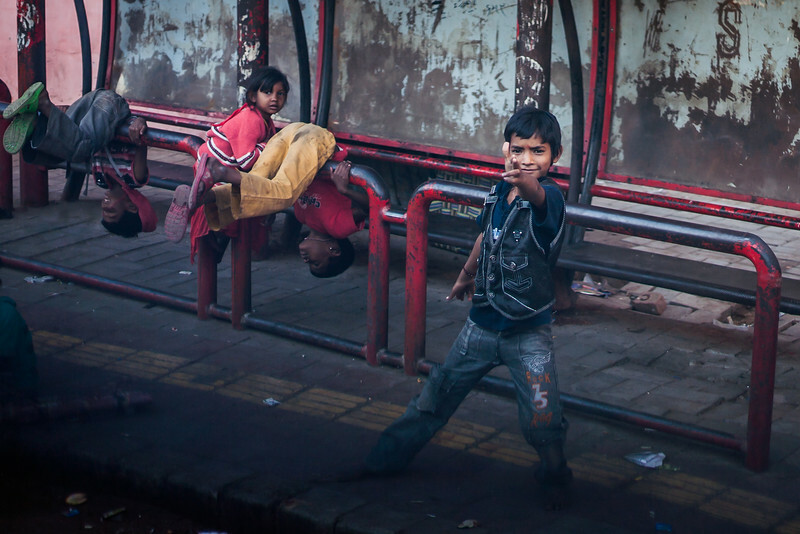 A boy playing on the streets of Ahmedabad in Gujarat, India tries to playfully shoot us as we try to shoot his picture from a moving bus.